D'Makeupstation is a professional wedding hair and makeup artist team led by multi-award winning artist, Martha Mok. Martha is highly regarded in the bridal industry with over 12 years experience as a multi award winning hair stylist, professional makeup artist and international trainer. 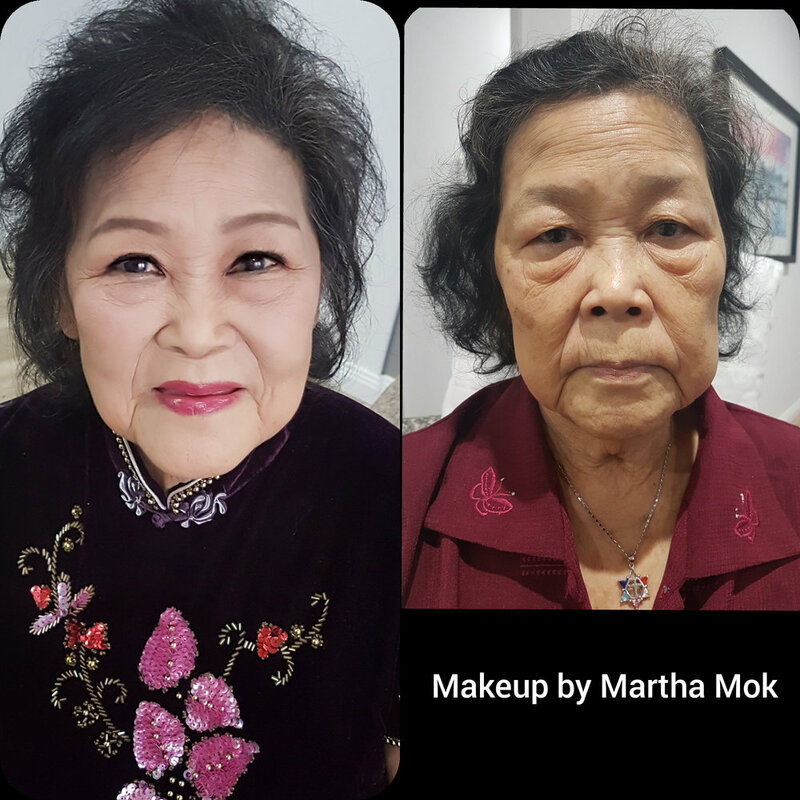 Her team of 20 stylists and assistants have been trained by Martha at the Martha Mok Makeup Academy. The big question on the mind of most brides is: “How can I look my best on my wedding day?”. Our philosophy when working with brides to be is to listen to you and incorporate your ideas into a wedding look that suits you and your features. We can help you realise your dreams on your wedding day. Highly regarded, with over 14 years experience in the wedding industry, D'Makeupstation is led by multi award winning hair and makeup artist Martha Mok. Let her and her team of highly trained professionals look after you on your big day so you can relax and enjoy. D'Makeupstation offers a unique wedding makeup and hair styling service, utilising advanced application techniques never seen in Australia before. Ensure that you look amazing in your photos and in person by letting D'Makeupstation create their signature "Wedding Wow Factor" looks for you and your bridal party. Martha and her team of stylists have worked with countless clients to create their dream wedding makeup and bridal hair looks. We have a range of packages to suit all wedding sizes and budgets and cater to all ages, skin tones and styles. With all the things involved when organising an event, you can rest assured that your hair and makeup is taken care of with D'Makeupstation. 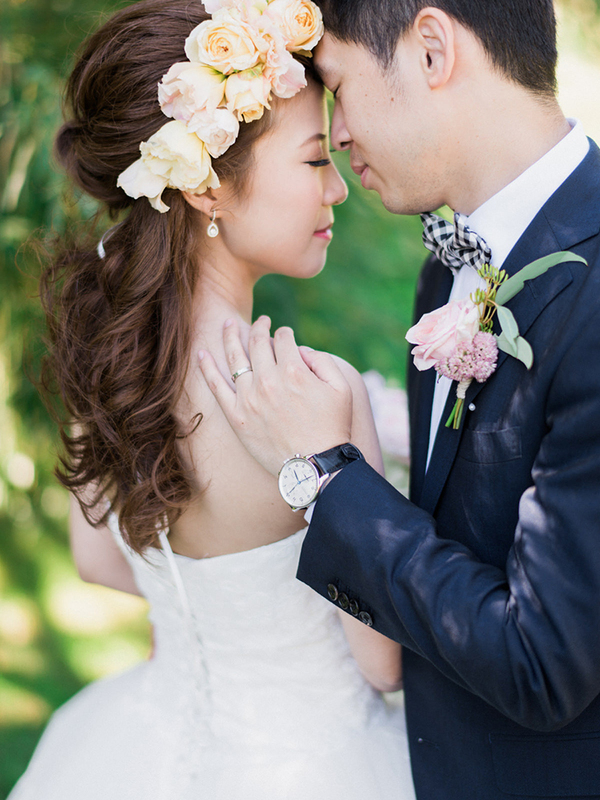 Asian bridal hair and makeup is an art form that has been honed over thousands of years. We understand and respect different traditions, cultures and customs. It is our job to listen, design and deliver the best bridal hair and makeup package for you and your bridal party. Martha has travelled all over the world to exchange and share her skills with makeup and hair artists from Japan, Korean, Hong Kong, Taiwan, Paris and London. Sharing her signature natural bridal makeup style and creative hair styling techniques with her team, each member is handpicked and trained by Martha personally. 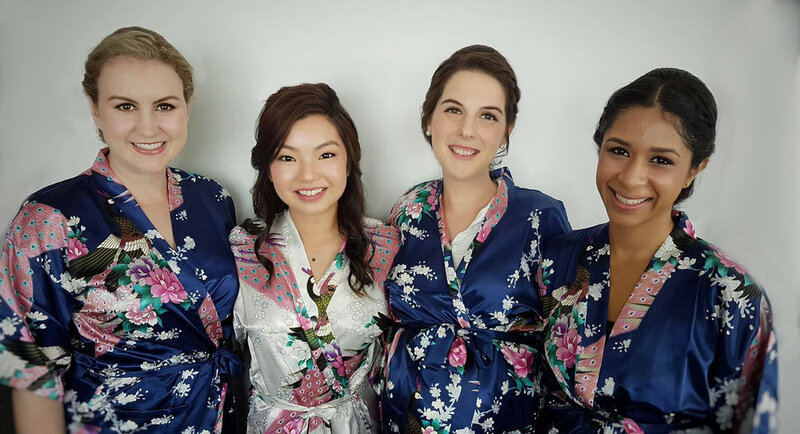 Combined, the D’makeupstation team have over 50 years of experience with Asian wedding makeup and hair including clients from China, Japan, Korea, Vietnam, Taiwan, Indonesia, Hong Kong, India and Philippines. Languages spoken by members of our team: English, Cantonese, Russian, Mandarin. D'Makeupstation specialises in Asian Wedding Makeup and Asian Bridal Hair and Makeup however their skilled stylists are experienced with all wedding hair and makeup with a range of packages for you. Martha and her team are ready to listen, design and deliver the best service you will ever experience. It is our promise that you will look absolutely gorgeous on your special day. Martha knows what works on your wedding day and is proud to say that her team can complete 100% of hair and makeup services within 3.5 hours, no matter how big the bridal party. No more getting up at 3am for hair and makeup on what should be the most exciting day of your life. With the support D'Makeupstation's team of highly skilled stylists, you and your bridal party can relax and enjoy your day. D'Makeupstation has received countless awards from the Australian Bridal Industry Academy and is a top rated vendor for bridal services.